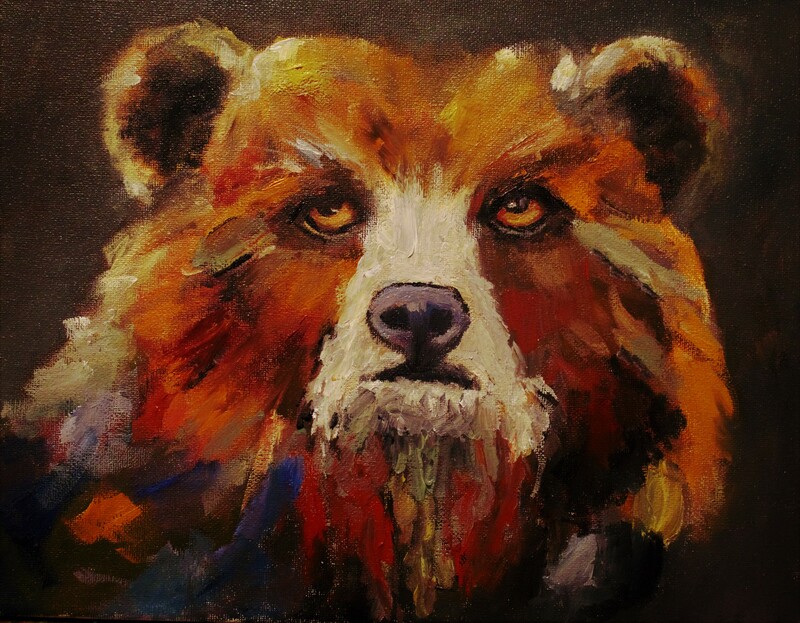 Spirit Animal is an original oil painting. 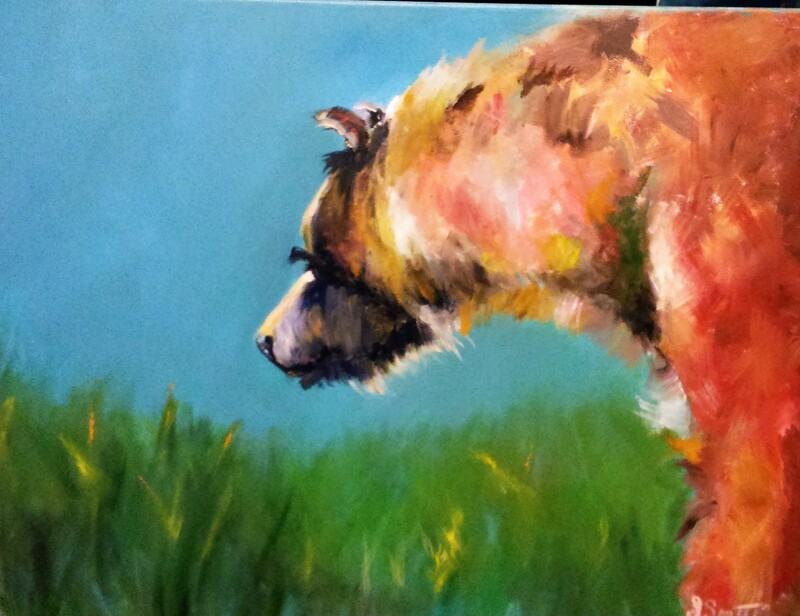 The painting is on an 11×14 stretched canvas, that has been protected with a satin varnish finish. Edges are finished and hardware has been installed for easy hanging. Work can be hung framed or unframed. Spirit Animal is signed, dated and comes with a certificate of authenticity.